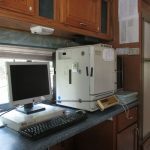 Mobile Laboratory Services – Libby Environmental, Inc.
Here’s a shift in thinking: Instead of sending your samples to a lab, how about sending the lab to your samples? 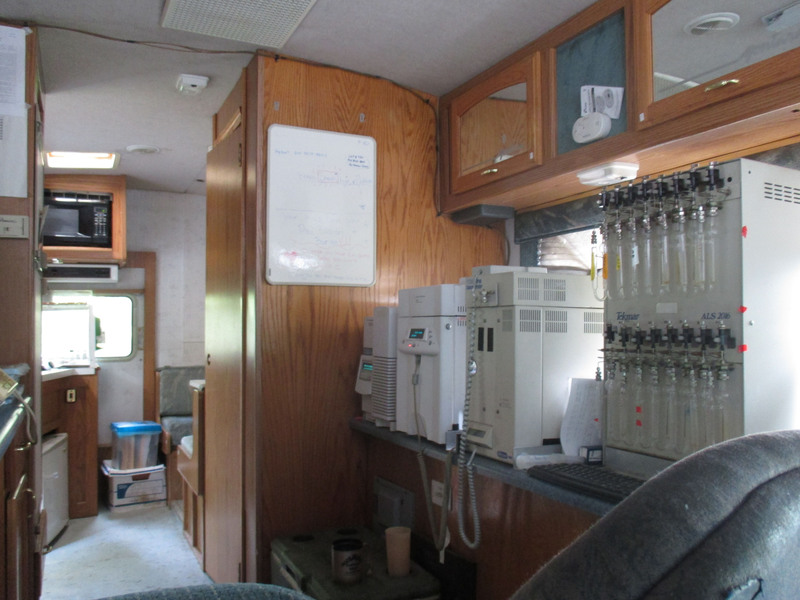 Libby Environmental’s on-site mobile laboratories offer a wide range of field analytical services that are specifically designed for your convenience, to provide rapid, high quality, cost-effective analyses in the field. 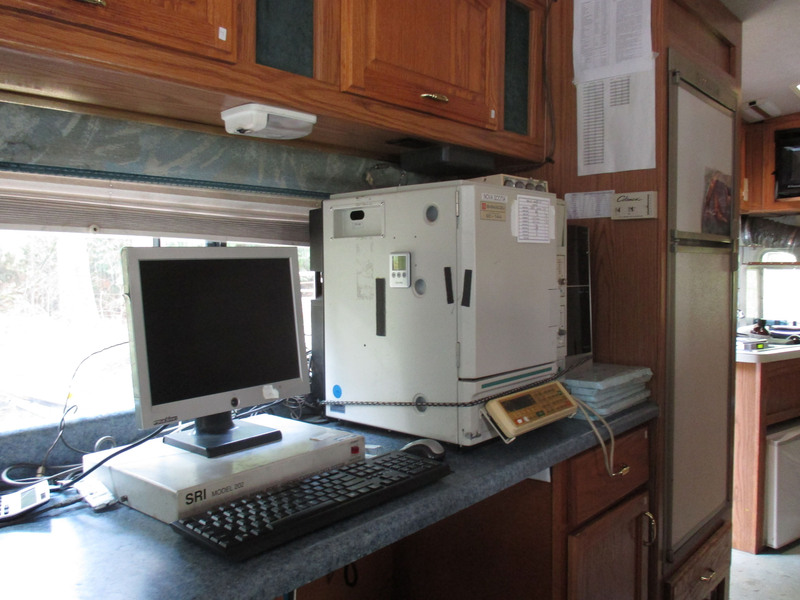 Libby Environmental’s goal is to “partner” with our clients to assure that their data quality objectives and overall project requirements are met. 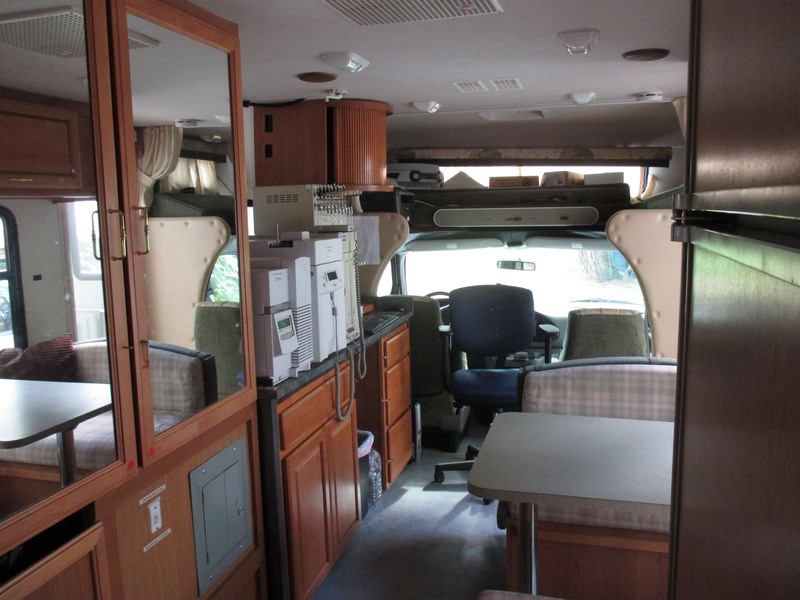 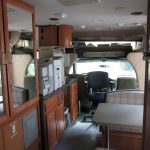 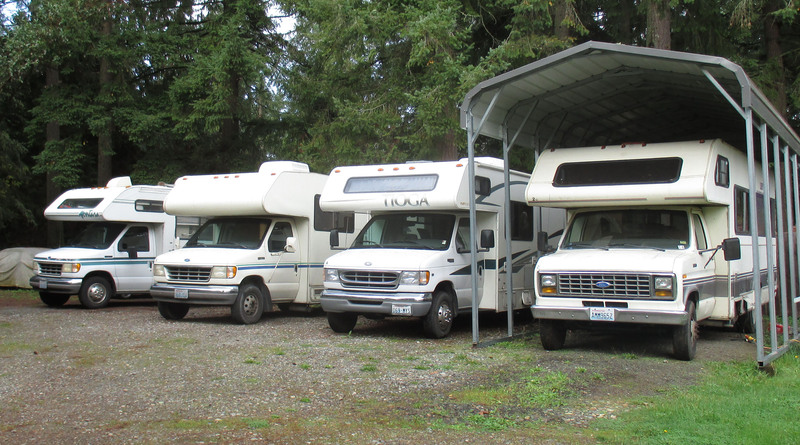 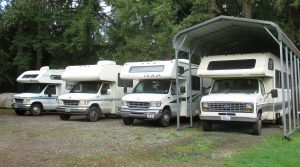 We are the most experienced mobile laboratory operators in the Northwest. 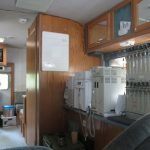 With over 25 years of experience in the field, Libby Environmental’s operators have performed on-site mobile laboratory services from Alaska to Maine, for the private sector, and local, state, and federal agencies.